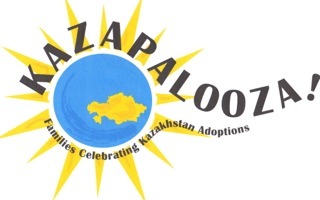 The families and Planners of Kazapalooza have proudly raised a total of over $130,000 to support the following organizations and projects that directly impact the lives of children living in Kazakhstan's orphanages. J127 Ranch is a non-profit organization dedicated to improving the lives of not only orphans, but to the children of single parents, foster families, as well families of children with disabilities. 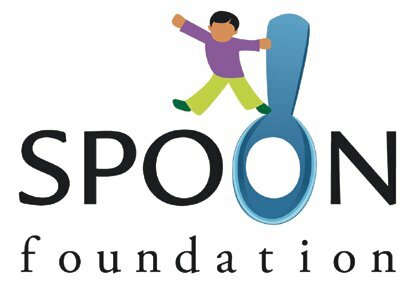 They accomplish this by providing education, life and social skills, Occupational, Physical and Speech Therapy along with providing a safe environment for children who would otherwise be roaming the streets while their parents are working. They also provide meals to these children, some of which it may be the only meal they have that day. "Ark Village receives nothing from the Kazakh Government. They rely completely on the donations from “friends” of the Village. The project you are helping today is the construction of a new home in the Village. Once completed, 20 more children from local orphanages will be able to move to this amazing children’s home." "This project represents more than a library. 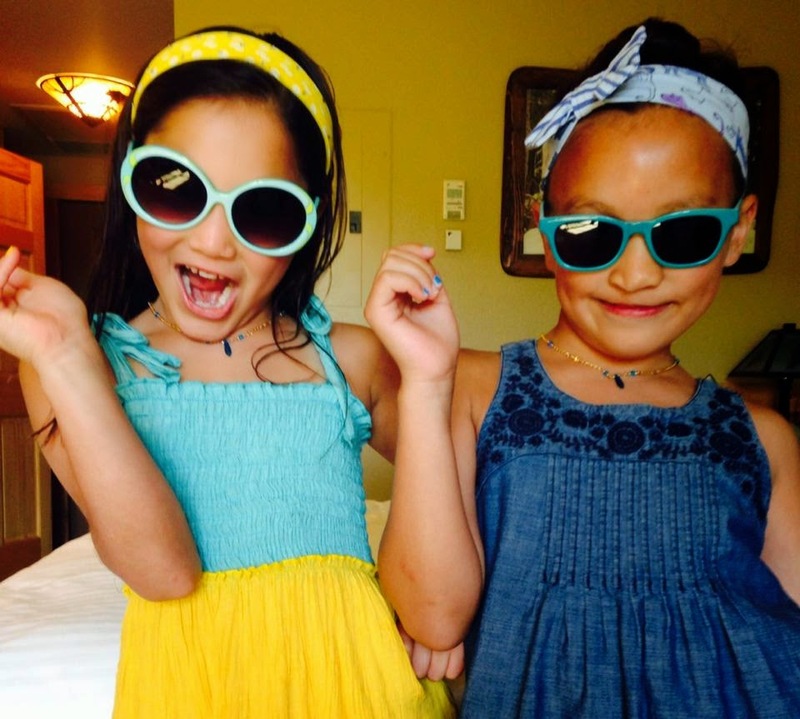 It has given these kids some things that they have never had. One being a beautiful place in their orphanage. Secondly, it has shown them that they aren't the forgotten. That people care about them. 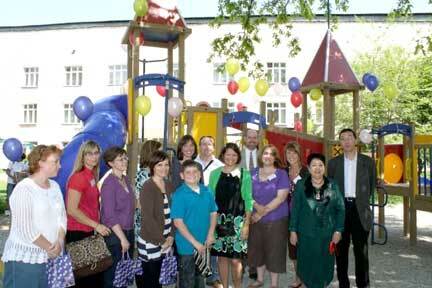 They do not have the local sponsors that help them that the other regional orphanages have. They are showing pride in this library. For the first time ever seen in pictures, some of these kid have real smiles on their faces. You all put those smiles there. There isn't enough thanks that I can give you for that"
"The funds provided by Kazapalooza will be used to support our Orphan Nutrition Project currently underway in Kazakhstan's baby houses. Our Kazakhstan-based team is now working with the Ministry of Health to lobby for new diet and nutrition practices for all the country's baby houses, which we hope will be passed by parliament early next year. We are planning now for a training conference so that we can equip all Baby House directors and cooks with the knowledge they need to prepare the new menu, and feed the children in a way that will support their emotional and physical development"
"Thank you very much for your recent support of Two Hearts for Hope. Your donations will be put towards our window restoration project in the city of Ust-Kamenogorsk, Kazakhstan. Drafty windows not only contribute to a cold living situation but also cause upper respiratory infections, asthma, and increased risk of heart problems. With your support we are closer to our goal of providing a warm and infection free environment for the babies in Ust." 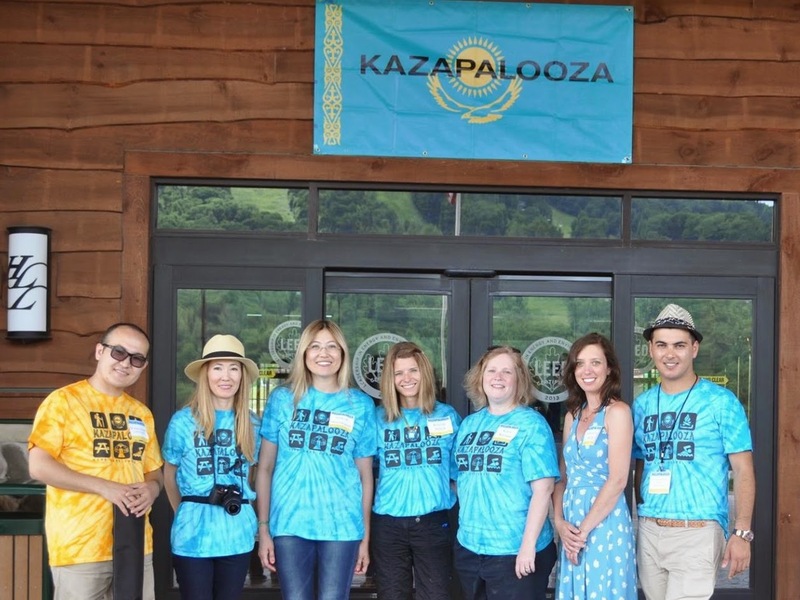 "We are so happy to report that the wonderfully generous families at Kazapalooza raised $5581 for our project! The systems will be purchased and installed in August. 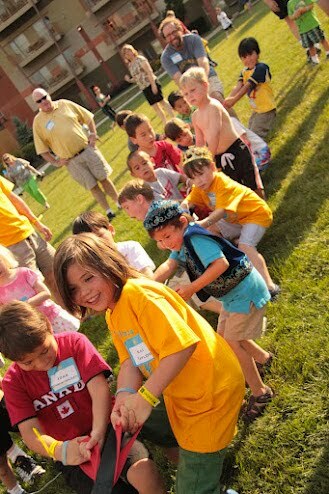 Thank you Kazapalooza for choosing Two Hearts and thanks to all the great families for your support!" 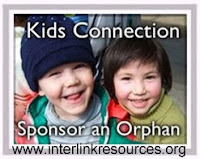 "On behalf of Interlink Resources and the Youth Impact Program, please express our appreciation to those who donated and thank you for recommending us to receive these funds. It is through donations like this that we are able to continue our work with graduated orphans and give them what they need to be more successful in life."